As a moderate water canoe leader your technical knowledge in moderate water will be very good. As a moderate water coach you will have a very good understanding of how to coach. On our moderate water coach training we will help you extend your technical knowledge and combine it with your existing coaching skills to make you a very skilful coach in moderate water. These courses tend to run with small ratios so we tailor each course to the needs of the students. However a rough outline of the programme is given below. 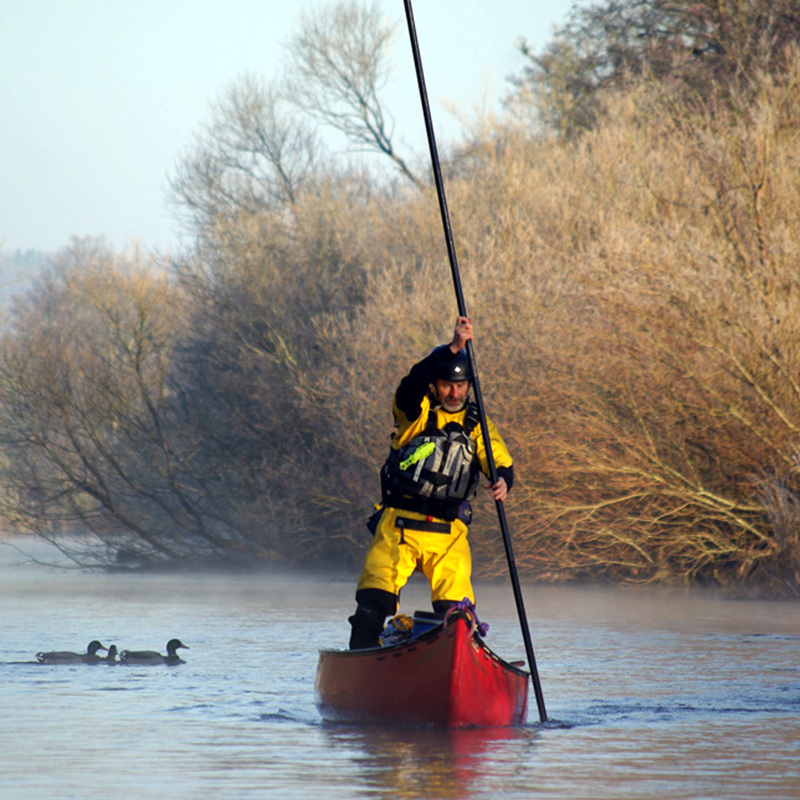 Technical and tactical understanding of the techniques used on moderate water in canoe. Observation and analysis of your own performance to develop the flags and markers. Clarify technical templates with particular attention to the 3 Star syllabus. Clarify the benchmarks for 3 Star assessment. 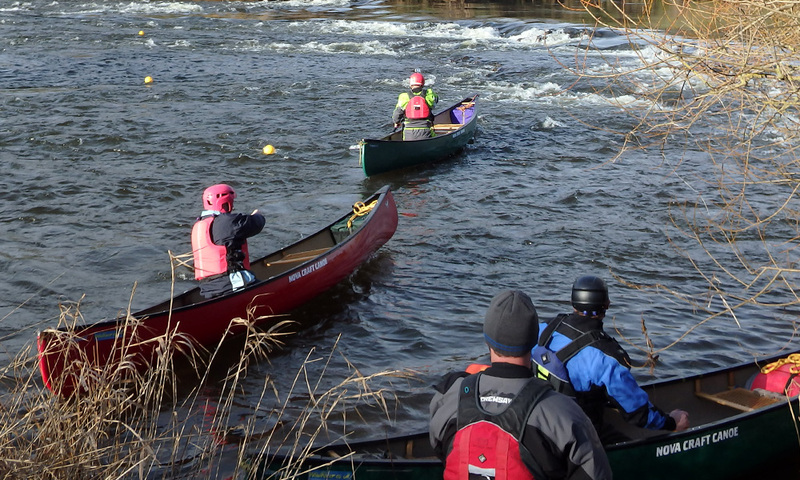 Lay out the expectations of a moderate water canoe coach. Recap on Level 2 coach behaviours. Observe us coaching the students and question us on the session. Use a structured observation tool to carry out peer observation with the support of your coach. Deliver all or part of a session with whatever level of support you require from the coach. We believe that the opportunity to be part of real coaching sessions is the best way to develop our coaching practice. These sessions are run in a very open and relaxed atmosphere where everyone involved is encouraged to be open to the ideas involved. The day will finish with a detailed review and an opportunity to develop your action plan for assessment. 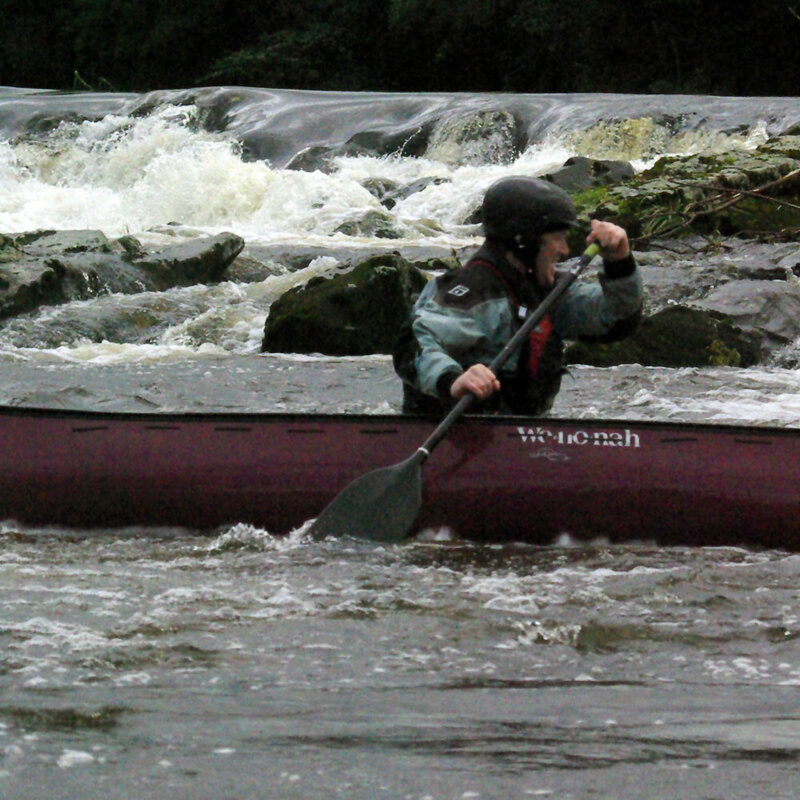 There are a wide range of rivers available to use in Cumbria. The final choice of venue will be made in the days prior to the start of the course. The chosen venues will not be more than an hour’s drive from Penrith and may well be significantly closer. You will be told the exact meeting place for the first morning a couple of days before the course. Fulll Home Nation Association Membership. Completed core coach training or completed the old Level 2 paddlesport coach training. Moderate or Advanced Water Canoe Leader Award (formerly 4 and 5 Star Leader).